Color accuracy and clear line of view are of utmost importance for anyone working in the field of professional video post-production. 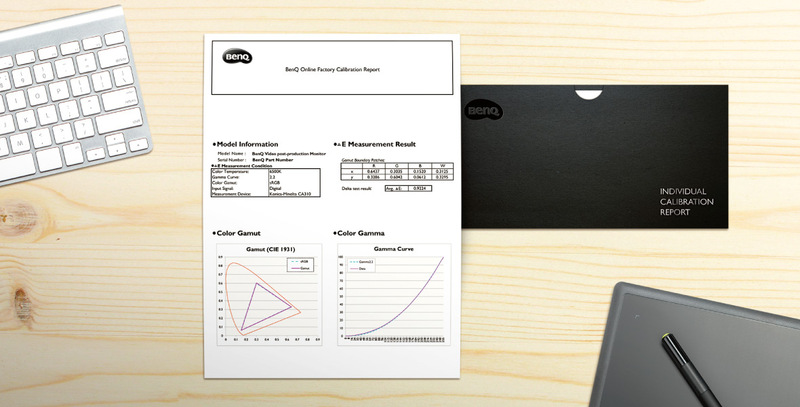 BenQ PV3200PT offers a wonderful range of 100% Rec. 709 with a resolution of 4K UHD to give you crisp and clear viewing quality. Ultra HD has 4 times the resolution of conventional Full HD displays and offers the clearest, most perceptible details in graphics, designs, and photos the eyes can see. 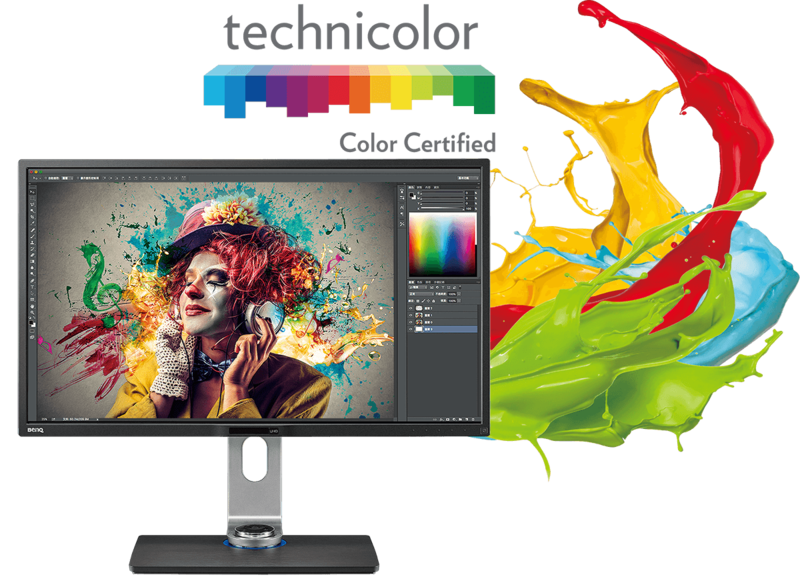 Enjoy over 1 billion accurately displayed colors in accordance with the highest design industry standards. PV3200PT covers 100% sRGB and Rec.709 color space to ensure every color is faithfully represented with the most optimal precision. 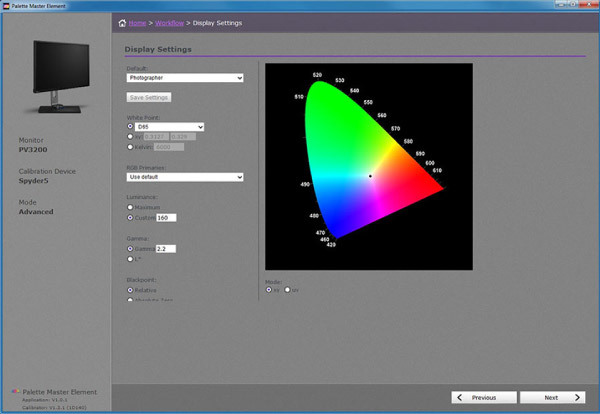 The 14-bit 3D Look Up Table (LUT) improves RGB color blending accuracy, resulting in impeccable color reproduction. Having average Delta E≤2 in both sRGB & Rec. 709 color spaces gives you the truest and most representative view of the original image. An extensive range of monitor adjustments allows you to customize the height, tilt, pivot, stroke, and swivel of your work station to one that best suits your ergonomic needs.